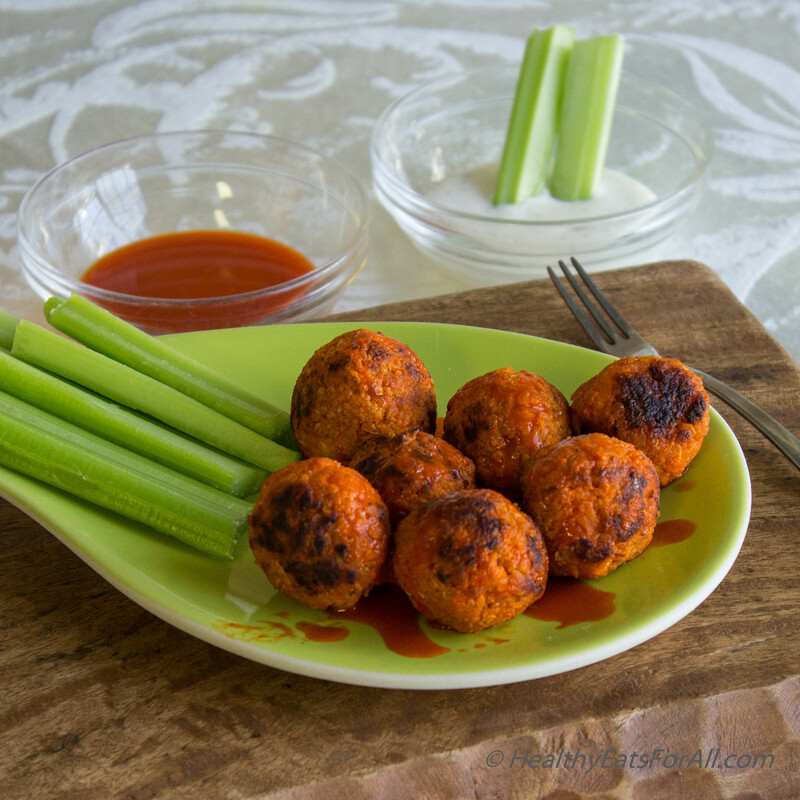 Quinoa and Cauliflower Buffalo Bites are extremely easy to make. You can sauté them in a hot pan, an Aebleskiver pan, or an Appe pan with a tablespoon of any kind of oil for about 6-7 minutes until they turn slightly brown and crispy. You can bake them too, but they just won’t be as crispy, even though the taste will be the same. These tiny mouthfuls are filled with such bold flavors that it’s hard to believe they are vegan! They are crispy from the outside and soft and chewy on the inside, and you can taste the tangy buffalo in every morsel. One bonus point is that they are amazingly versatile. 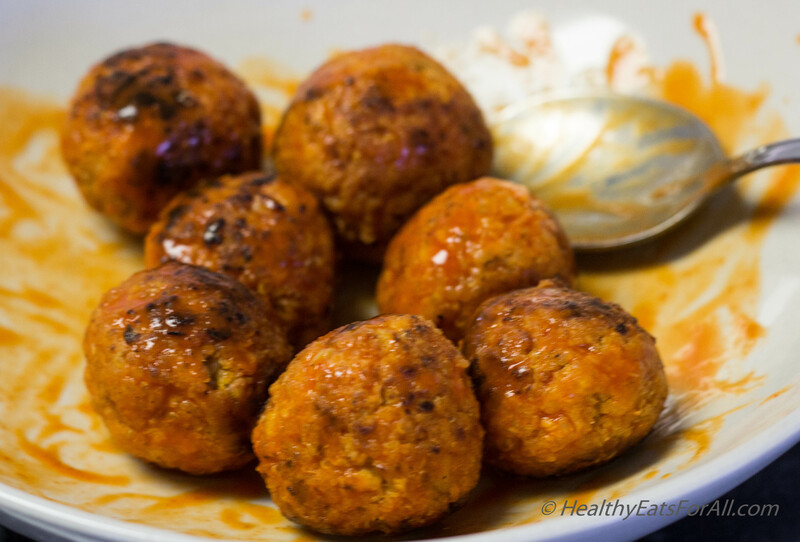 You can add them to a salad to make a whole meal out of it, you can serve them as appetizers at a party, or you can even use them as vegan meatballs in pasta! If you are serving them alone, just make sure that you add the sauce right when you’re ready to eat, otherwise they might become soggy. Hope you try these and enjoy! 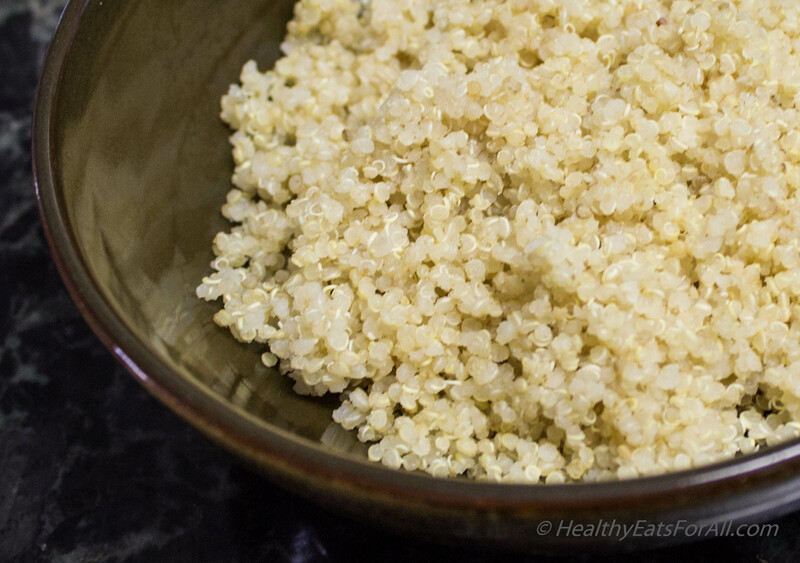 Cook the Quinoa and cool it or if you have any leftovers, you can use them. 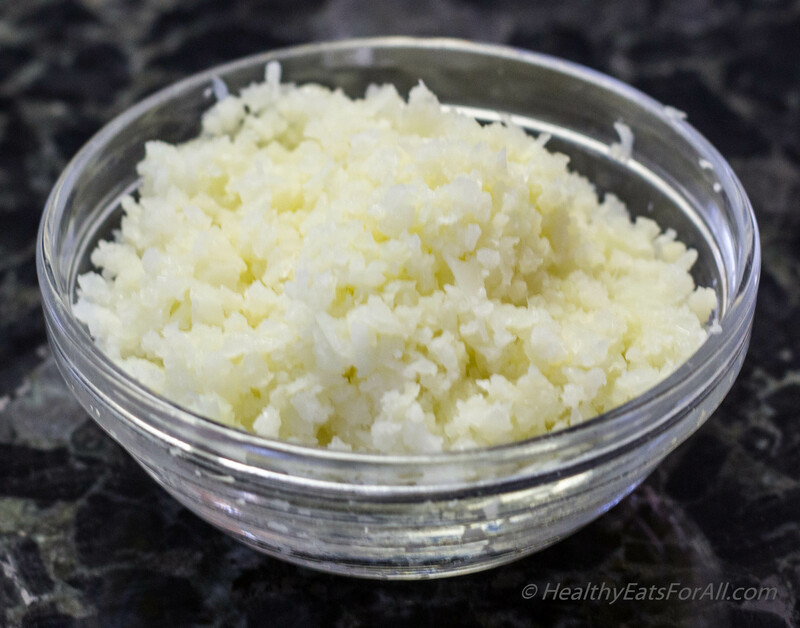 Steam the cauliflower in the microwave for 2-3 minutes and mince in food processor (should look small like rice and not clumped up together). 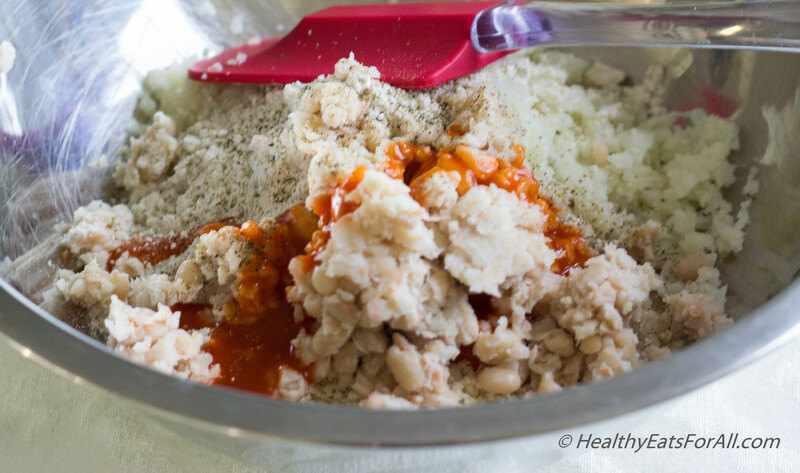 Add the beans, quinoa, minced cauliflower, oat flour, panko crumbs, 2 Tbs buffalo sauce, salt and pepper to a bowl. Mash it together really well. 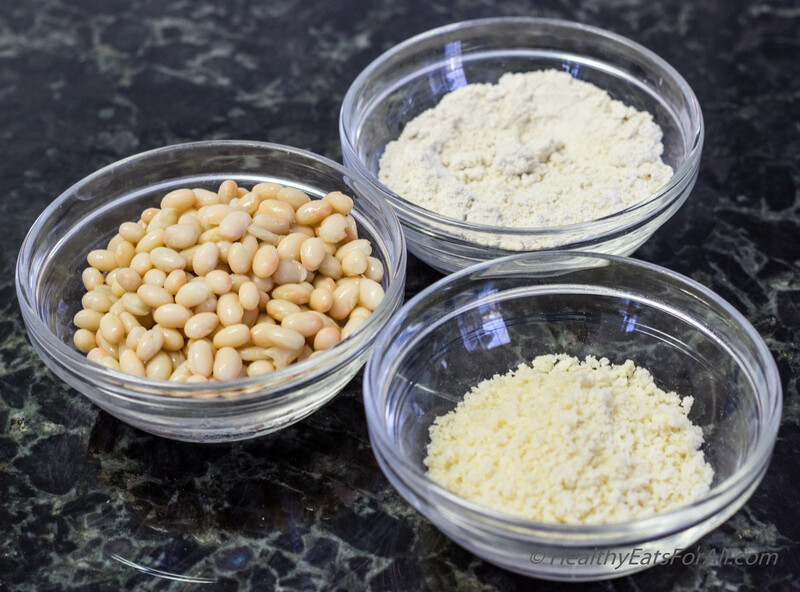 Using a cookie scoop or tablespoon make about 1 inch balls of the mix. Press them so they don’t fall apart. 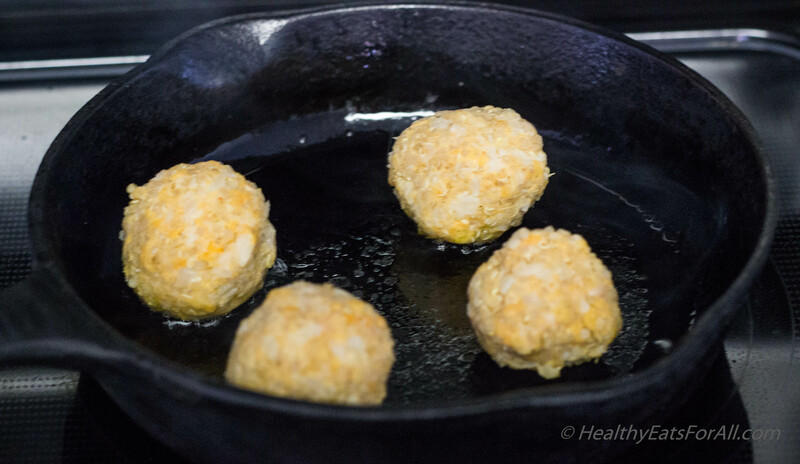 You can sauté in a hot pan or in an Aebleskiver pan or Appe pan with a tablespoon of any oil for about 6-7 minutes till they turn slightly brown and crispy. You can bake also but they don’t turn out be very crispy, that all. Even though the taste is same. 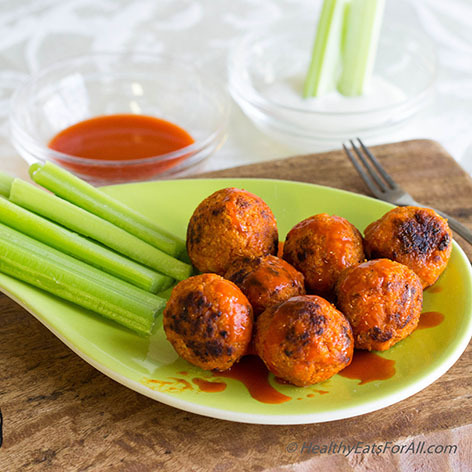 Take them out and add 4-5 at a time in a bowl with some buffalo sauce and gently coat them with the sauce. 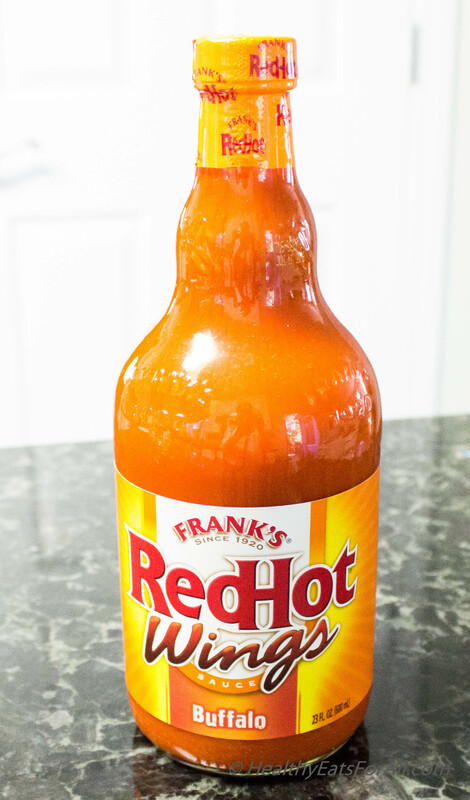 Keep adding buffalo sauce as needed to coat them. 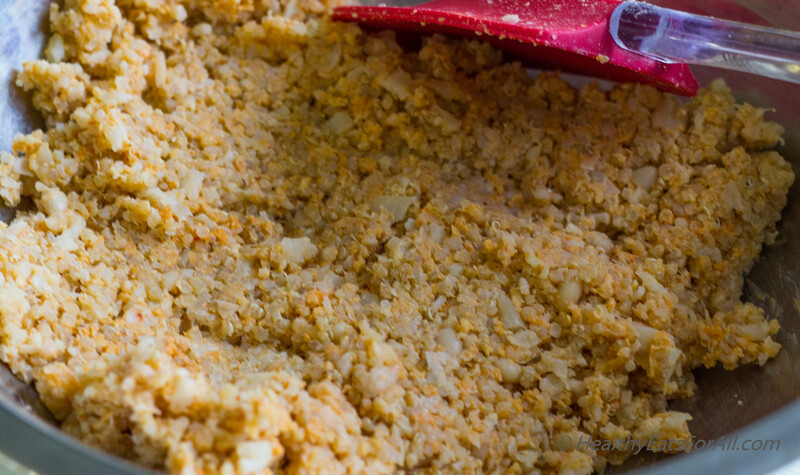 Only add sauce when you are ready to eat to maintain crispiness. In case they will be eaten later, do not coat with sauce. Reheat in a toaster oven and then coat with sauce. Enjoy them as it or with some ranch dressing! They are good in a salad or as an appetizer! Using a cookie scoop or tablespoon make about 1” balls of the mix. Press them so they don’t fall apart. 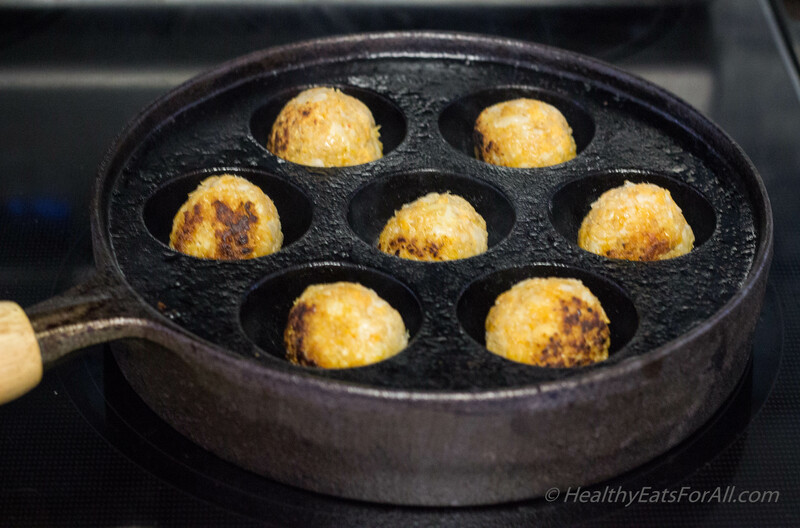 You can sauté in a hot pan or in an Aebleskiver pan or Appe pan with a tablespoon of any oil for about 6-7 minutes till they turn slightly brown and crispy. You can bake also but they don’t turn out be very crispy, that all. Even though the taste is the same. these look yummy! I bet they are a perfect appetizer and I love that they forgo the eggs since they don’t agree with me either! can’t wait to try them. I do hope you try them Caitlin. Thanks for visiting!